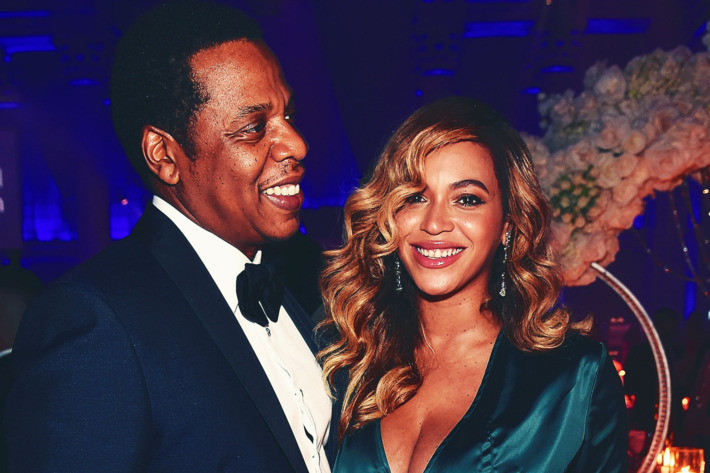 Beyonce and Jay-Z are set to headline a special edition of Global Poverty Project’s annual Global Citizen Festival to celebrate Nelson Mandela’s 100th birthday at the FNB Stadium in Johannesburg on the 2nd of December of this year. Also performing are Wizkid, Femi Kuti, Sho Madjozi, Tiwa Savage, D’banj, Usher and Ed Sheeran. The lineup will be joining Coldplay’s Chris Martin, who serves as the festival’s lead curator and Pharell performing as a duo. 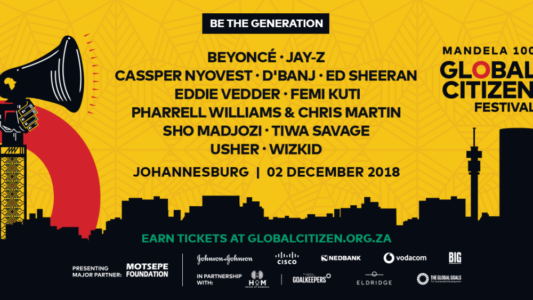 The concert dubbed the Global Citizens Festival: Mandela 100, will be hosted by Naomi Campbell, Tyler Perry, Gayle King and a few others, while Oprah Winfrey will also be there to deliver a keynote speech to honor the anti-apartheid leader and political activists’ memory. 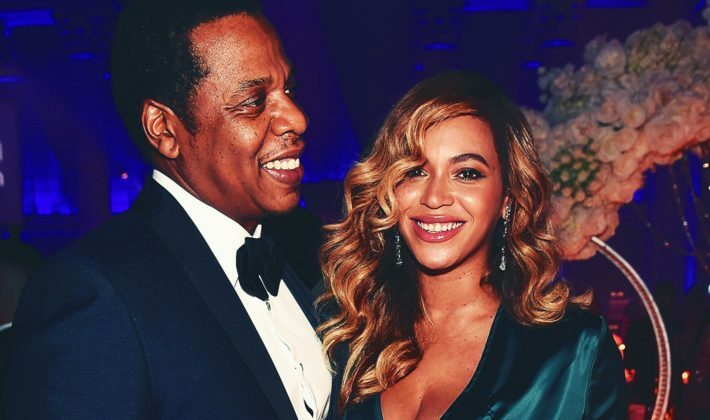 Like similar Global Citizen events, tickets will be given out for free to individuals who perform charitable actions in line with the concert’s poverty elimination agenda, but paid tickets will also be available closer to the concert. Global Poverty Project’s annual concert is one of the initiative’s efforts to end global poverty by 2030, in line with the Sustainable Development Goals’ [SDG] agenda. In line with the charitable initiatives, the Global Citizen’s year-long campaign aims to raise 1 billion dollars dedicated to supporting women and girls around the world.